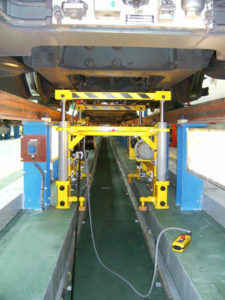 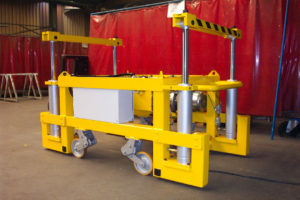 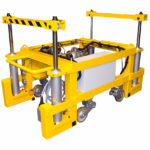 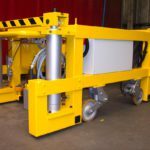 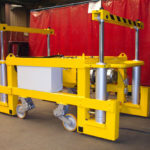 Pits' mobile lifts are used to lift up a tramway by the bogies, making the axles free. 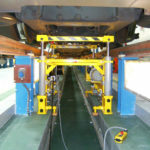 Even if the standard lifting capacity is 16 tons, our Research and Development department remains at your disposal to study any other tonnage. This kind of lift is usually located in a pit and the operator can move it manually.